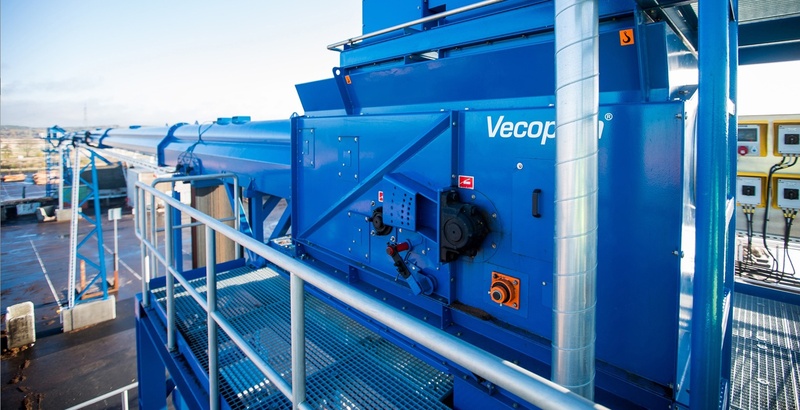 The Vecoplan® range includes VecoBelt belt conveyors which are suitable for transporting all types of bulk material. The closed design of these conveyors protect the environment from the materials being transported. The conveyors can dependably cope with horizontal and vertical bends and also with slight inclines – even over long distances. Vecoplan® has now further optimised this series: its users now get a solution in which absolutely no material can be lost. This made it the right choice for Södra, Sweden’s biggest forest owners’ association and also an internationally active wood processor. In the area of biomass handling, we offer high consistency of dosing for safe and precise feeding of the right amount of energy to the thermal process. 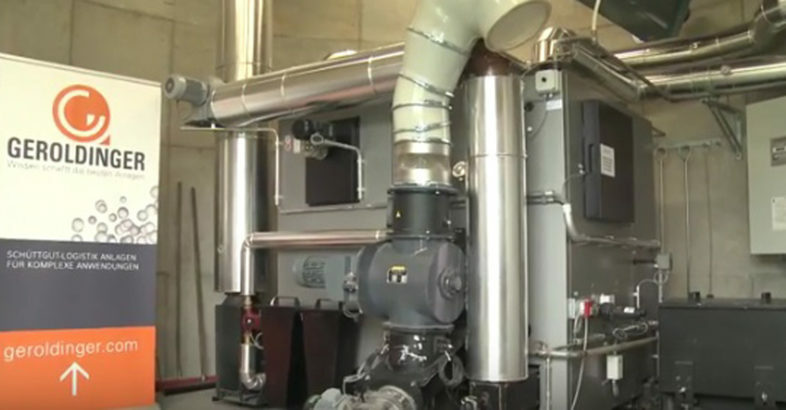 With this, Geroldinger, with its system, has mastered all kinds of fuels with cellulose content from miscanthus and nutshells to wood chips, wood dust and shavings. Safe storage, discharge and constant feeding to the boiler result in fully automatic and extremely economical operation.